Zenko Steel Tongue Drum is 100% made in France. 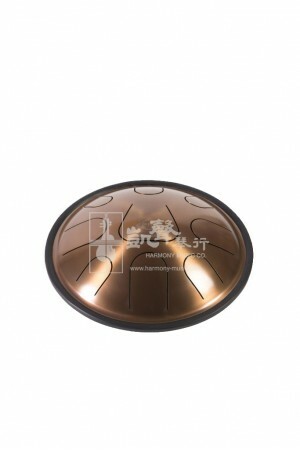 Also known as Tank Drums, the Zenko Steel Tongue Drum is made of stainless steel alloy that helps to hold the tuning. 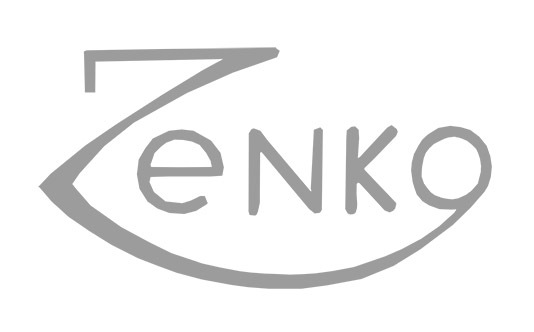 Finely crafted and tuned under the careful research and development of the Zenko team, the Zenko Steel Tongue Drum is now one of the most popular steel tongue drums in Europe.